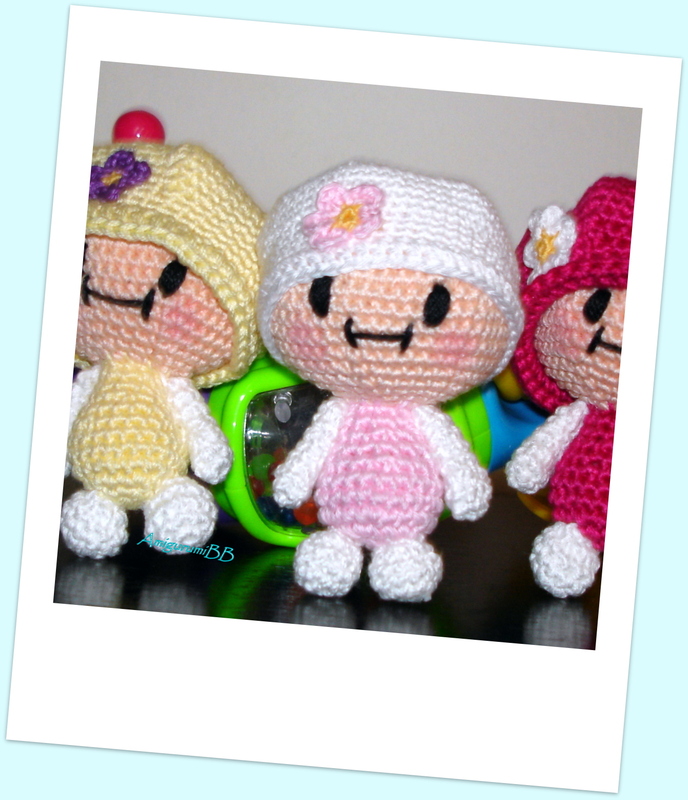 Posted new, free amigurumi pattern, Little Karla Girl you can find under Free Patterns and Tutorials page. You are very welcome, and thank you for sharing it further. Still Have 10 Yards of Yarn or Less? No Problem - Crochet It!